Five years ago, recreational use was illegal throughout the United States. As of 2017, eight states and Washington, D.C. allow people to smoke or consume cannabis without a doctor’s note. Now partly due to California’s large population, one out of every five Americans lives in a state where recreational use of marijuana is allowed. As the cannabis industry rapidly expands, it’s important to consider how we can keep kids safe, no matter what your opinion of the subject may be. Child-proof packaging has not changed much in the last 46 years. Since child-resistant packaging was first required by the Poison Prevention Packaging Act of 1970, the prescription drug industry has continued to primarily use the “push down and unscrew” pill bottle design that still confounds adults today. For all of their billions in revenue, the drug industry has not significantly changed their child-resistant packaging in decades. But the increasingly mainstream cannabis industry, the fastest growing industry in the U.S., already has a range of new child-resistant containers on the market. Even notable proponents of legalization say there should be boundaries that keep kids safe when marijuana is used in the home. Avoid using in front of kids. One parent at a time. Keep your stash inaccessible to children. Keeping a product like marijuana away from kids is an obvious, but essential, step in child safety. However, as marijuana legalization becomes more widespread, cases of children accessing the drug are bound to increase. Colorado has had legalized cannabis longer than any other state, and health officials from Children’s Hospital say accidental exposure is a growing concern. 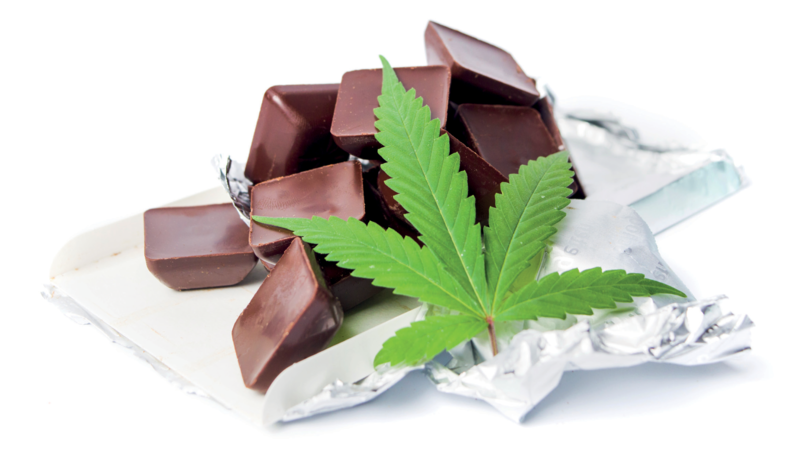 In many accidental exposure situations, children are consuming edible marijuana products. These can include baked goods such as cookies and brownies as well as candy, all things that look appetizing to young children who don’t realize what it actually is. A Bloomberg report estimates that revenue from edibles makes up at least half of the marijuana market, and sales are expected to increase. As more products enter the market, it becomes more important to find ways to make sure children are safe. 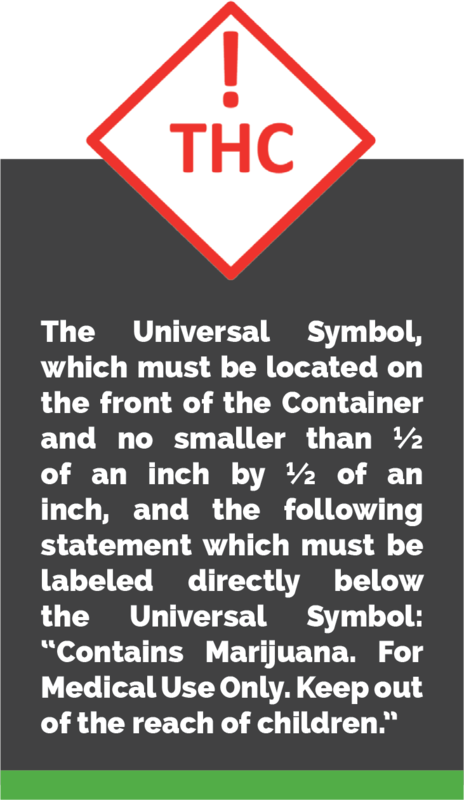 Packaging is one of the first lines of defense in child safety. Warning labels on a package serve as a reminder to parents that the product poses a risk. Many states require that edible marijuana packaging be opaque so children can’t see the product. There are also rules against using imagery that would draw children to a marijuana products, such as cartoon characters. Child-safety caps are often used for cannabis packaged in rigid canisters. 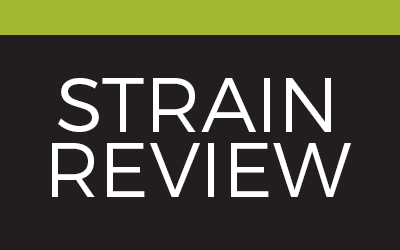 However, a growing number of marijuana products are making use of flexible packaging options. 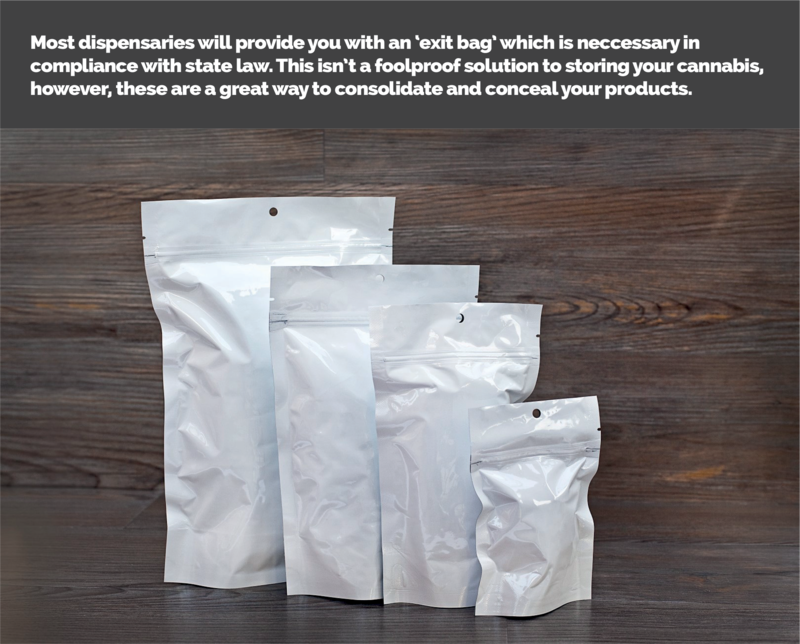 Things such as resealable stand-up pouches make a lot of sense for edible products like marijuana infused gummies or cookies. Crativ Packaging has a unique container system with a series of push tabs that make it almost impossible for a child to get open. We want to encourage those indulging in cannabis to act with responsibility and accountability. That means putting products like marijuana edibles in child-resistant packaging. There are already companies using this closure in the marijuana market. Those who are consumers of cannabis can look for it in dispensaries and choose products that make child safety a priority. 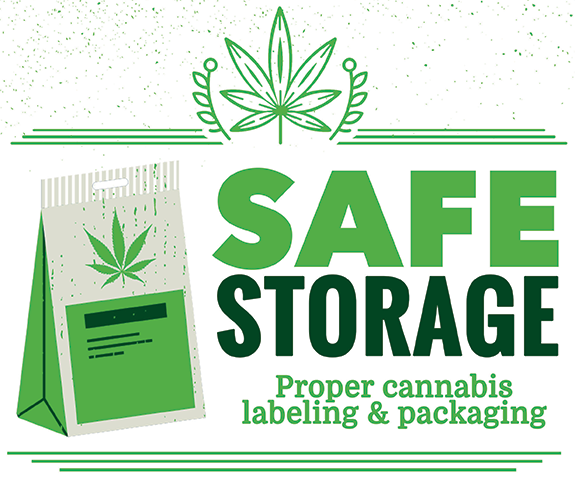 Reuse containers you receive from dispensaries to ensure you are storing your cannabis products securely. A descendent of the hugely popular Indica, Purple Urkle, this indica-dominant strain weighs in at whopping 28% THC.